A simple portrait of President Samora Machel. The Republic of Mozambique is a country in the South-eastern part of Africa. Its capital and largest city is, Maputo. The country was colonized by Portugal; hence the country’s official language is Portuguese. Samora Machel, the first president of Mozambique was born in 1943 in the province of Gaza. The Portuguese arrived in Mozambique in 1501. They treated the country as a trading port. In 1930 they brought settlers from Portugal to oversee cotton farming that was carried out by Mozambicans. Samora’s parents were forced to grow cotton instead of food. 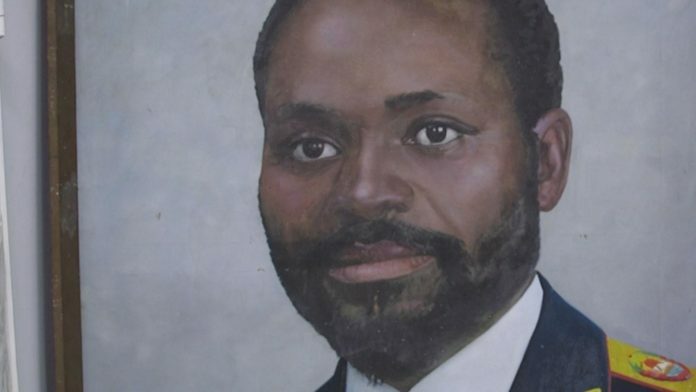 A simple portrait of Samora Machel, former president of Mozambique. Samora was a nurse by profession. While working, he noticed extreme racism. The white nurses were being paid better than the black nurses. He developed passion to fight for honesty, fairness and integrity. 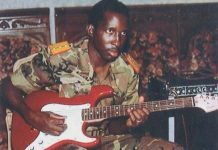 He left Mozambique and went to Tanzania where he joined the Mozambique Liberation Front (FRELIMO). 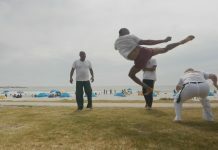 He was also trained to be a fighter by Algeria. “My dad was a nurse by profession and when he joined FRELIMO movement liberation, he became a commandant. He was a strong disciplinarian, a good leader,” told Olivia Machel – Samora’s daughter. Six years after Samora’s leadership in Frelimo, the party wrote a constitution. The document made Samora president when he declared Mozambique independent on 25th June 1975. 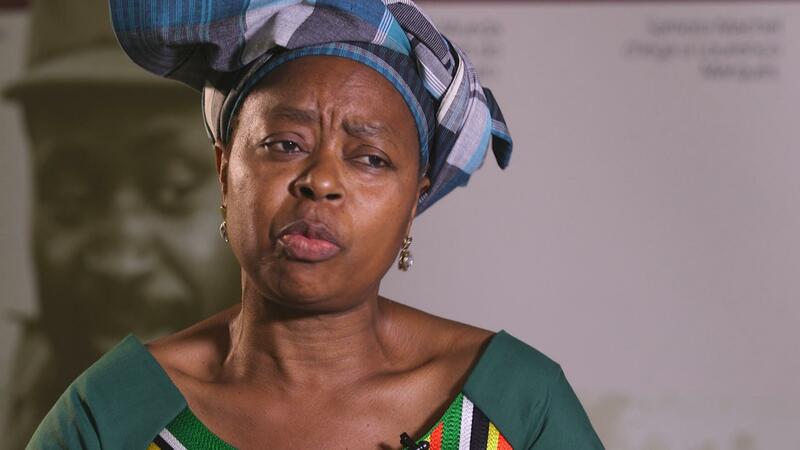 Olivia Machel, the daughter of the late Samora Machel who now runs the Samora Machel documentation center. Eric Charas a Mozambican entrepreneur recalls Samora’s speech at the helm of independence. “There is no more Portuguese in Mozambique, if you want to stay being Portuguese then you have 24 hours to go to Portugal”. Samora is popularly known for his words, “aluta continua” which mean the ‘struggle continues’. As president, he vowed to fight against inequality, against illiteracy, against poverty and against corruption. 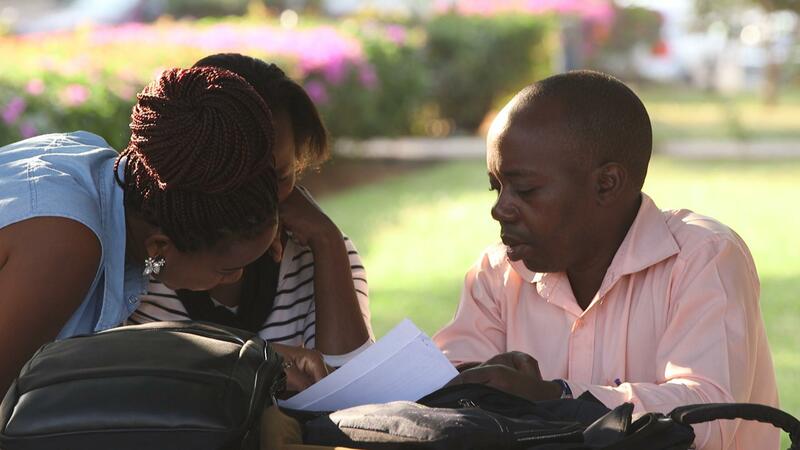 Students of Universidade Eduardo Mondlane (EMU) in Mozambique. “Samora was a man with his own ideals. He did not accept people to work as slaves. 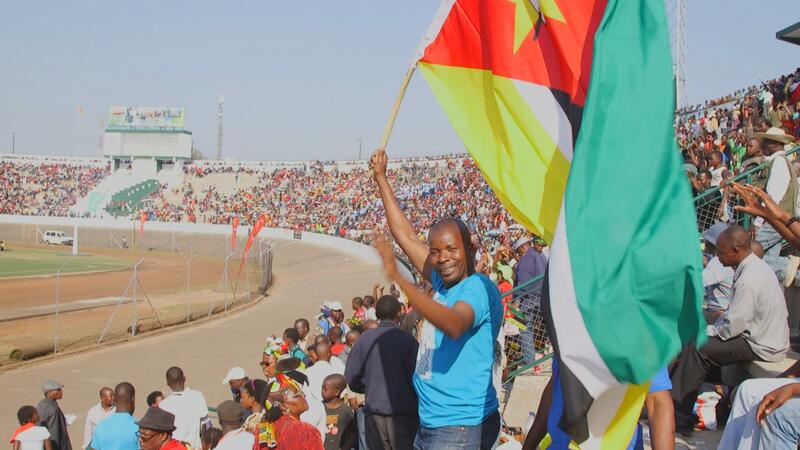 My advice to the presidents after Samora is to follow his ideals,” told a Mozambican lady. Three decades later after his demise, the country is still plagued by the same problems he desired to alleviate. Many of the Mozambicans, who were born during Samora’s time recall his quest and imagine how he would feel if he happened to come back. “Sad, very sad! I’m absolutely convinced that he would be sad. Maybe he’d like to see Maputo with big buildings, but would not like to see poor people pay the high price,” told Anabela Adrianoulis – journalist. Mozambicans celebrating 40 years of independence. “What happened during Samora Machel’s rule, was that the government was there with the people, suffering together and keeping trying to get solutions together and that is what is missing today,” Egidio Vaz Raposo – researcher, Center for Media Studies. 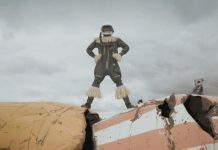 In October 1986, Samora Machel died on a plane crush over South Africa. His death is believed by many to have been caused by the South African apartheid regime.